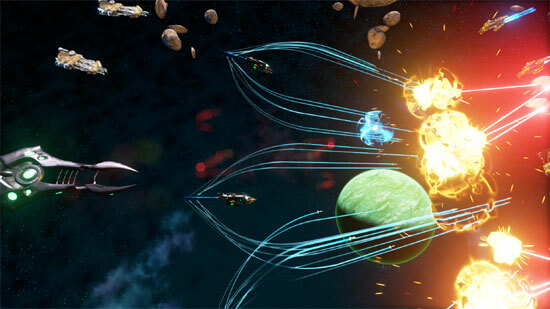 STARFALL TACTICS is a free to play, real-time wargame that mixes tactical combat with in-depth spaceship customization. 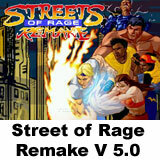 You can support the game development with KickStarter! Wargame Red Dragon: the Launch Trailer! 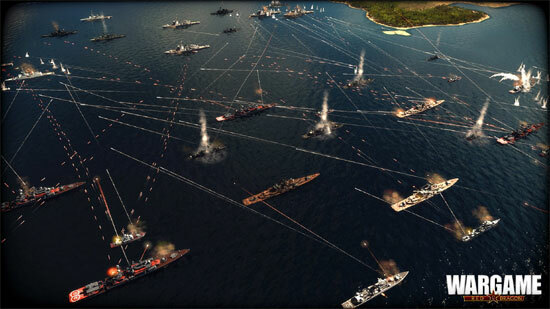 Wargame Red Dragon is a single-player rts with dynamic campaign system, and also offers an extensive multiplayer mode where up to 20 players can compete against each other simultaneously. Here is the trailer! 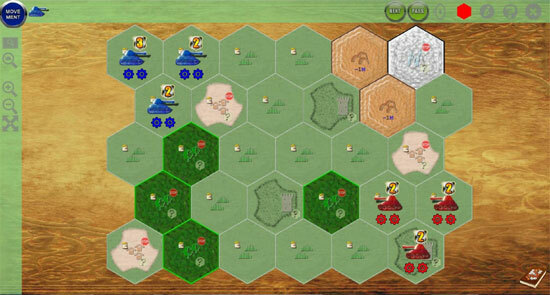 Retaliation is an original turn-based strategy wargame and boardgame. 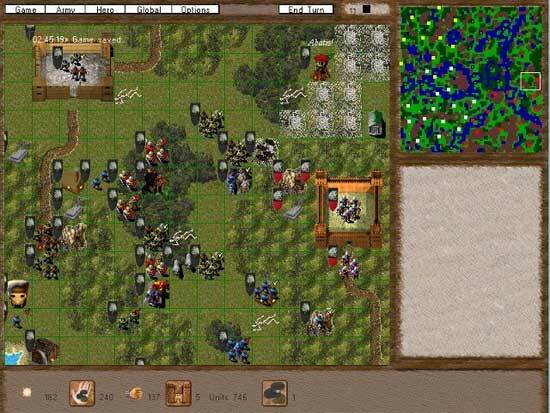 WargameProject is a Turn Based Strategy with its own fantasy universe. At the moment it can be played Single player (Campaign) or Hot Seat/PBeM, but developers are also working on network multiplayer. There are 3 playing sides in the game – Men, Dwarves and Dark. 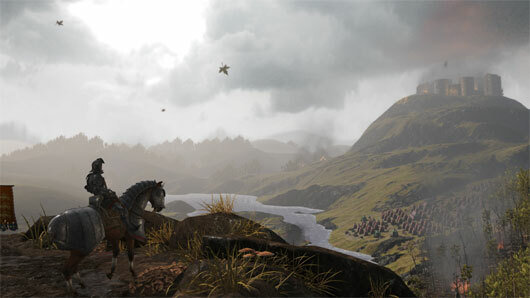 Each has unique gameplay feel and mechanics. 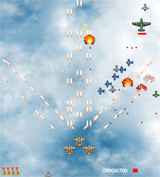 The key features are rich unit model and sophisticated weapon system. 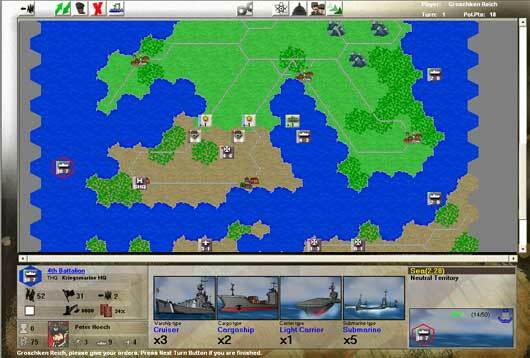 Panzer General, but more than both of those titles. 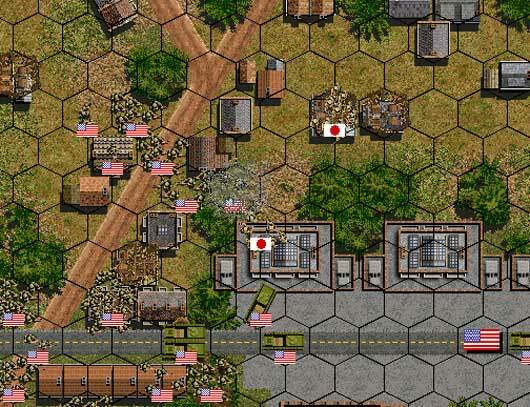 Hotseat or PBEM for up to 10 players (human or AI); Diverse gameplay featuring campaigns, individual scenarios and a random mission generator; Command ground, sea and air forces, each utilizing highly customizable orders of battle; Intricate logistics and supply system; Chain of Command system using officers with unique abilities and fame levels; Empire-building features such as research and diplomacy; Both Fog of War and Shroud of Discovery; Air units can airdrop, airtransfer, interdict, intercept and conduct strategic bombing; Naval units can transport land forces; naval landings are possible; Scenario editor; Beautiful original graphics and much more!